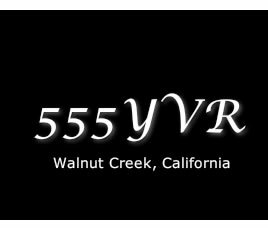 Welcome to the 555YVR website! There are currently eight (8) parking spaces that are for sale by the Developer. If you are interested in purchasing an additional space, please contact Mike & Linda Taylor at 925-855-4110 for information. There is 1 space on P1, 2 on the ramp and 5 on P2. Check here for important notes.